Contouring is an amazing makeup technique, says Dev Randhawa. Proper use of contouring products can make your face seem more defined. 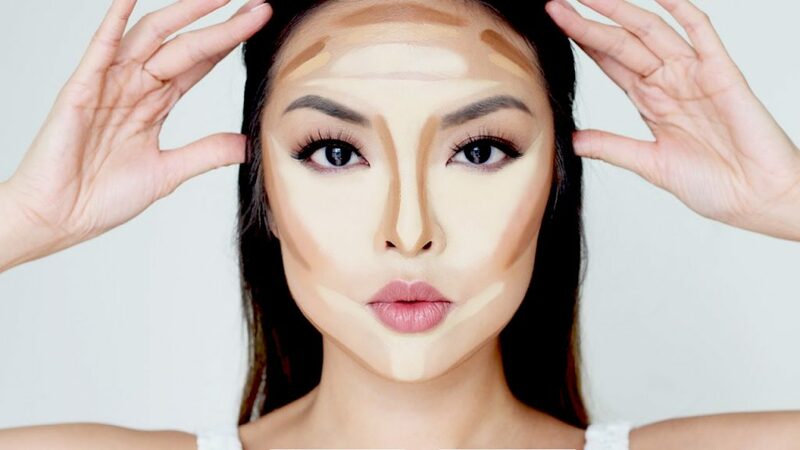 To properly use contouring products, you must know the correct application techniques and areas that should be contoured. The first area that you may want to apply contour to is in the hollows of your cheeks. Use an angled contour brush to apply the contour there. Make sure you blend or buff it out with a fluffy brush. Apply a highlighting powder to the tops of your cheekbones and a blush shade below that for a beautiful look. The next area that you may want to apply contour to is underneath your jawline. Applying the contour underneath your jawline will help minimize any sort of double chin you may have. Use an angled brush to sweep the contour on right underneath your jawline, from your chin to the start of your ears. Blend or buff the contour in with a fluffy brush. The nose is another area that people often wish to contour. If you are perfectly fine with the shape of your nose, you don’t have to contour that area. However, if you want to make your nose look more defined, take your contour powder and brush on a swipe down each side of your nose. Once again, buff and blend with a fluffy brush.